Everybody loves Groundhog Day. The Western Pennsylvania tradition combines our love of furry critters with our hopes for something, anything other than winter weather. Everybody loves Groundhog Day. Harold Ramis' classic combines romance and comedy more effectively than almost any film of its era. For Procurement professionals, however, the film's much-imitated structure can seem almost too familiar. No, they don't often woo Andie McDowell, but many find themselves trapped in monotonous cycles within their organizations. Engaging in the same conversations, pursuing the same goals, and performing the same duties, Procurement departments are often the Phil Connors of their companies. So how do we get to February 3rd? First, we say goodbye to February 2nd, 1st, and every day that came before them. That means eliminating the reactive tactics that have typically defined Procurement. Even companies who believe they've fully embraced the principles and practices of Strategic Sourcing have work to do. Procurement's potential is boundless, and optimizing its performance should be a constant concern for any organization. By working to develop and maintain systems for Procurement Transformation, companies of all sizes can drive their teams out of the blizzard and into Procurement's future. Successful Procurement Transformation initiatives are long-term commitments. There's no quick-win method for enhancing Procurement. The process will be a complicated, involved, and often stressful one, but you can mitigate that stress by developing a detailed plan. Perform a thorough Maturity Assessment to better understand your Procurement department and its role in company-wide strategy. Be honest with yourself. Appraise Procurement's every component with an unbiased eye, identify room for improvement, and start taking a proactive approach to making those improvements. What's a weatherman without an anchor, a sportscaster, or an investigative reporter? Not of much a network! Procurement can't evolve without a dedicated team working together to identify solutions and develop strategies. It's also important to staff this team with executives and experts from outside Procurement. Gaining buy-in won't always be easy. Procurement teams will need to communicate their worth internally to build the business case for a Procurement Transformation. Doing so will help them construct a cross-functional, cross-departmental transformation unit capable of driving change and shutting down nay-sayers. Here's where that maturity assessment comes into play. Take what you've learned about Procurement's current capacity and capabilities. Use these lessons to establish the appropriate goals and expectations. It's tempting to chase 'world-class' or 'best-in-class' status, but that's hardly a realistic goal for most organizations. An understaffed Procurement team employing outdated processes and rudimentary technologies can hardly afford to start an initiative with that sort of success in mind. For these companies, a Procurement Transformation should start with incremental, ongoing improvements. 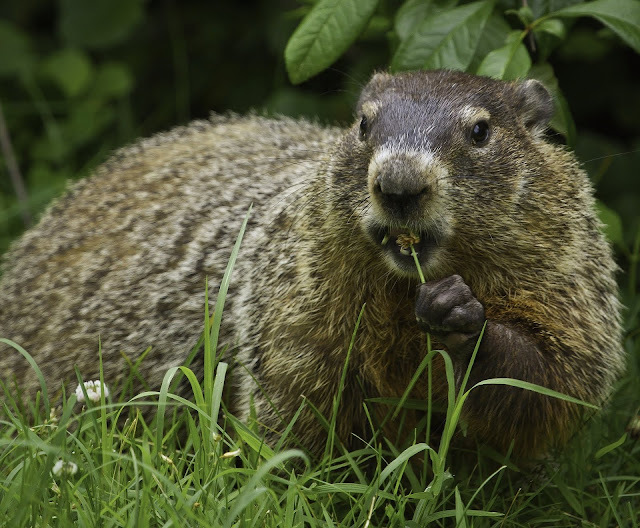 Phil Connors had to live through hundreds of Groundhog Days before completing his personal transformation. Your Procurement team, too, will experience many disappointments and small victories before completing its own. Stuck in a never-ending cycle? Call the Procurement Transformation team at Source One today. We'll work with you to develop an actionable plan for bringing your Procurement team into tomorrow.